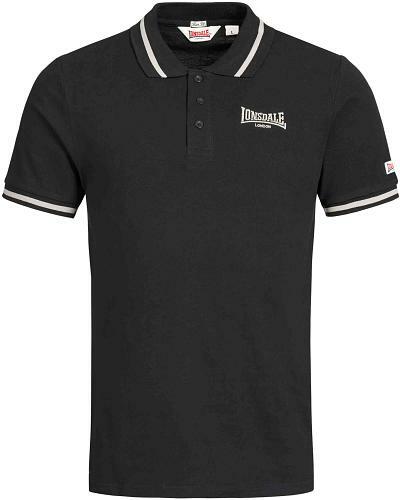 Basic Lonsdale short sleeve poloshirt Causton comes in black with grey tipped collar and sleeve cuffs with the Londale logo chest embroidery in a matching grey shade. 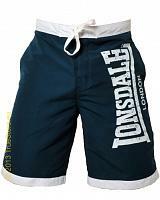 Causton features the iconnic Lonsdale slimfit fitting and a sporty 3 button plague. 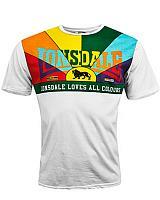 Made in a 100% cotton pique. 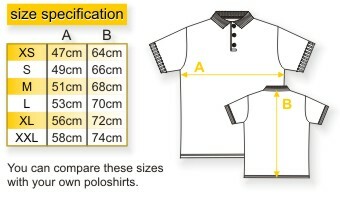 Available in black, in sizes S till XXXL.